Windmill Lodges offers self catering accommodation in Saxtead, near Framlingham. 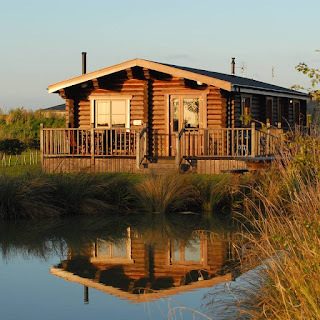 The lodges are in a quiet and rural area and offer 4 & 5 star self catering holiday accommodation that is perfect for family breaks or quiet escapes. 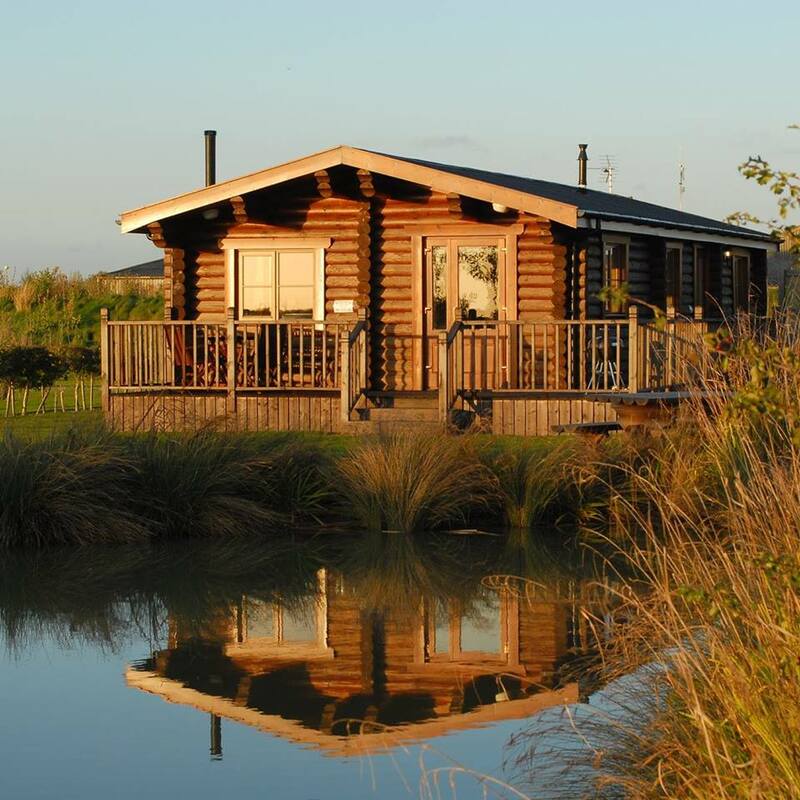 There is a choice of 7 beautifully designed lodges, ranging from 1 - 3 bedrooms. 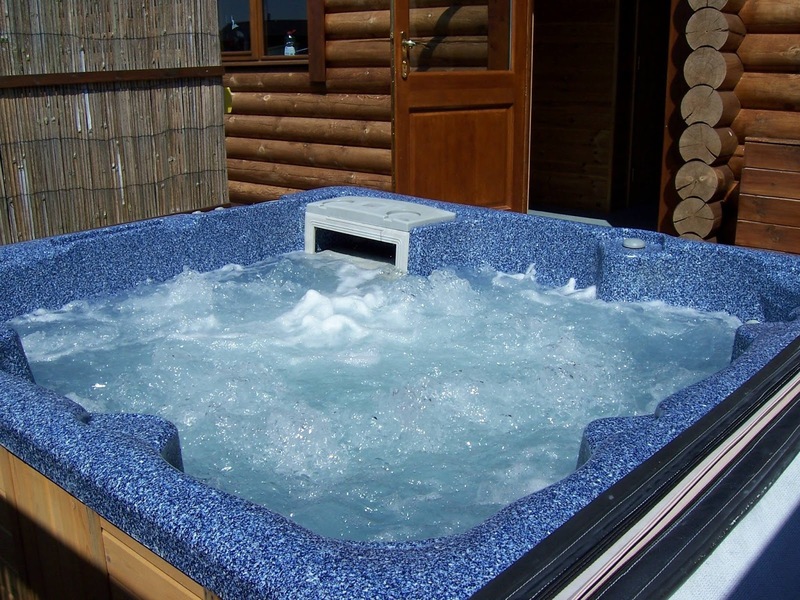 These holiday lodges are superbly appointed, offering high levels of luxury, warmth and comfort. Each lodge has its own private hot tub & verandah overlooking the lake. Here you can sit with a drink and enjoy the tranquil scenery. During your stay you have use of a covered heated swimming pool (open Easter to October). Its sheltered patio area provides you with the perfect place for sunbathing. Saxtead is located near Woodbridge and Framlingham, within easy reach of the picturesque Suffolk Heritage Coast. There are lots of places to see and explore nearby. The Suffolk Coast & Heaths features award winning beaches and is an Area of Outstanding Natural Beauty. The pretty seaside locations of Walberswick, Thorpeness, Southwold and Aldeburgh are also nearby.